What if North and South Korea united and waged war on Japan? 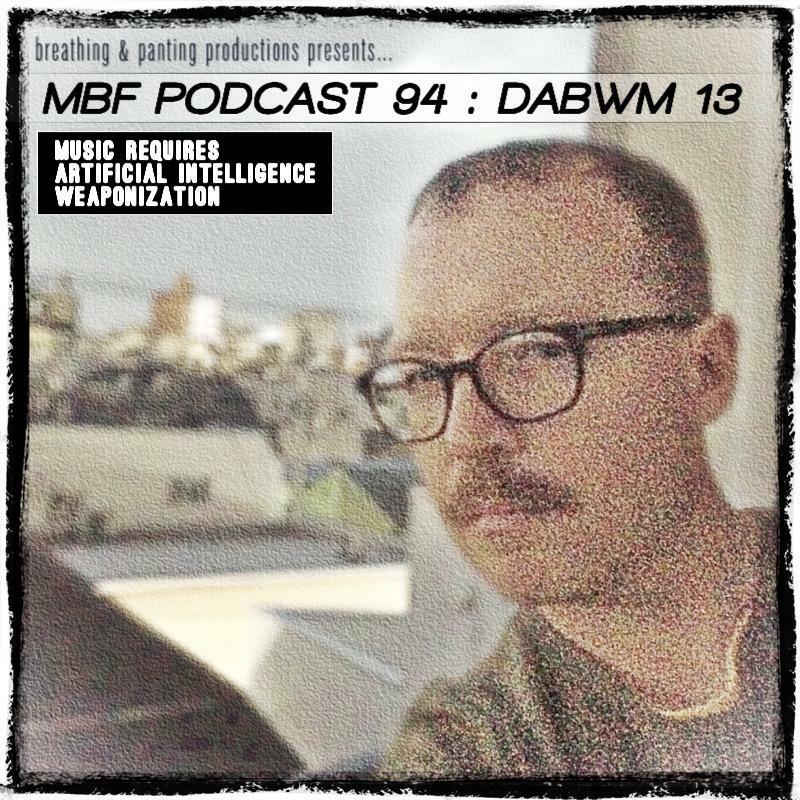 On this episode of the MBF Podcast, Max von Schuler-Kobayashi spitballs some war games. In the intro I rant about internet censorship, Japanese hot springs & travel, fostering discussion, and using controversy to avoid cognitive dissonance. This takes about 20 minutes. This episode's featured song is by Tokyo's Black River Band. Want your song in a podcast? Leave a comment below and let's start up a convo. Author Max von Schuler-Kobayashi (BLOG) and Matt Bigelow discuss Japan's events in July 2018. Topics covered: Bloomberg Editor attacks Matt Bigelow, calling him one of the "racist morons", Japan's new immigration policy, Friends Don't Give Friends Homework, Cult Executions, and more! Mike Navarro is a chef and a guitarist and guitar collector. He joins the podcast to talk about cooking and guitars. Max von Schuler-Kobayashi (Official Blog) and I summarize and share our information of Japan. Politics, culture, media, and art. Uncensored and unique perspectives from long-time foreign residents in Tokyo. 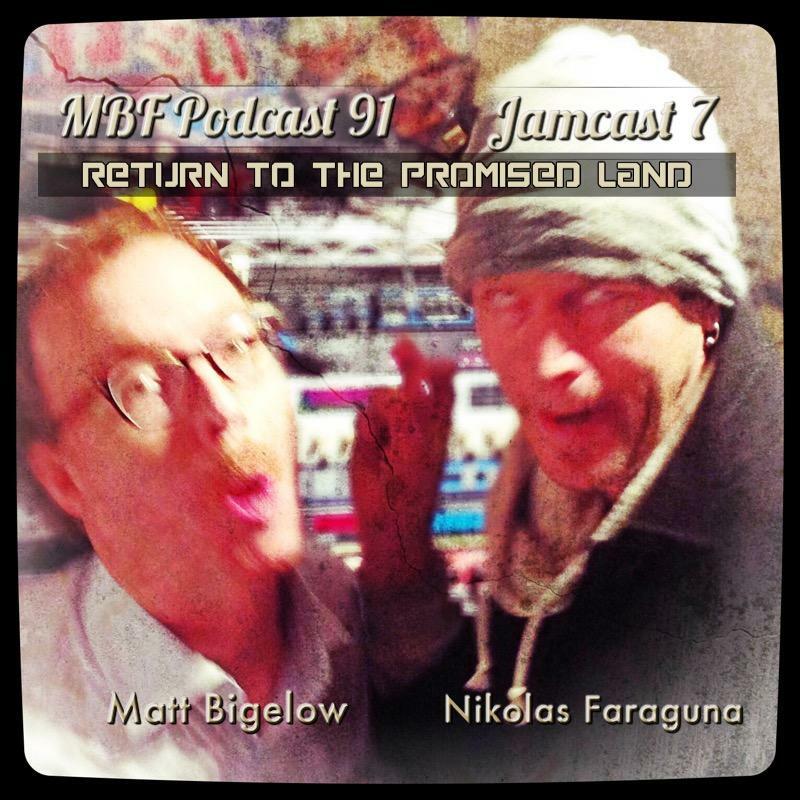 A JamCast is when Nikolas and I mic up a drum set, a guitar, hit the record button AND GO! We play a variety of styles of music with no preparation, no rehearsal. All of it is pulled from the ether. We are painting time with music, friends. If you like Zappa, Phish, Hendrix, Ray Charles, Johnny Cash, etc. Then look no farther. Click the Play Button, and let the JamCast begin. Styles covered: Psychadelic Funk, Sludge Rock, Guitar Solo: Psychadelic Adventure, Jangly Folk, Country-Punk. Don't forget to check out our previous Jamcasts. Just scroll and look for the word JAMCAST. Also, don't forget to like and subscribe. Word of Mouth is best kind of help. So thank you for that! Weaponize your Music with AI before AI weaponizes you music! TEMPOMENTAL is a London, Ontario based rapper. We talk about his Japan tour, sampling beats for hip-hop, numbers games, and Japanese BMX pioneers. In this part 2/2 Episode featuring Cameron Lee, we focus on the dichotomy of the Internet of Things. Goofy consumer products vs. multi-billion dollar investments into all aspets of our infrastructure. Topics include: IoToothbrush, MMA, Credit Cards, Neural Translators, and Bluetooth Basketballs. Like and Subscribe! Nikolas Faraguna (contact) and I mic up a drumset, a guitar, hit the record button, and record a jam. Genres covered: Sludgey Blues Rock, Funk, Crypto-Tight, Solos, Country, and Tin-Can Telephone Tag! Until 2017, Bitcoin was a forbidden topic in Japan -- almost no one took it seriously. Wracked by scandals and seemingly unwelcome, Bitcoin currency was shunned by the mainstream Japanese culture. But in 2017, that all changed when the Bank of Japan officially recognized Bitcoin not only as a legitimate currency, but also permissioned Bitcoin Exchanges in Japan. Since then, Bitcoin has been all the rage. Cameron Lee runs an online store and was taking Bitcoin as a payment option. Since then, he has delved into the Bitcoin culture in Tokyo and has also taken an interest in Alt Coins, to boot. That is what this podcast is about -- two people who sit down and exchange their information on Bitcoin. This is not an explanation of Bitcoin, or advocacy -- just two people exchanging their thoughts and intel on the world's leading cryptocurrency. This podcast is part 1 of 2. Tune in next time for a brief look at what They are telling, and not telling, you about IoT. This podcast was hosted, produced, edited, written, co-engineered, and subdued by Matt Bigelow.